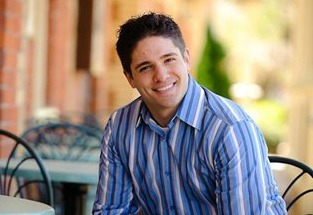 Dr. Matthew Longo. Guelph Chiropractor. Dr. Matthew Longo. Chiropractor and Acupuncture provider. Dr. Longo understands that not all patients understand what chiropractic is and how it can help, that’s why he regularly educates the community on health. His mission? Understanding your health needs and determining the best course of action is Dr. Longo's top priority, which is why he does an initial consultation and an exam before accepting any patient under care.